AJÁ ROSE is an Los Angeles-based singer/drummer duo. We know very little about the couple, only that their forthcoming EP is coming out this summer, and has been produced by Jason Suwito of Sir Sly. 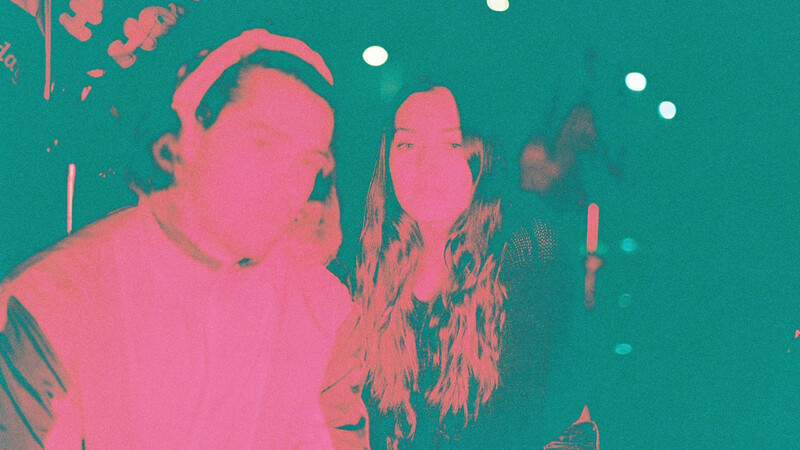 Their debut, ‘Paradise Blue’ combines celestial vocals, invigorating synths and rhythmic drums. We can’t wait to hear more.